In today’s complex, ever-changing tax environment, you need guidance and creativity from knowledgeable professionals who identify and implement tax planning strategies that limit present and future tax liabilities. CSV provides a wide range of tax consulting and planning solutions to individuals, businesses and nonprofit organizations. 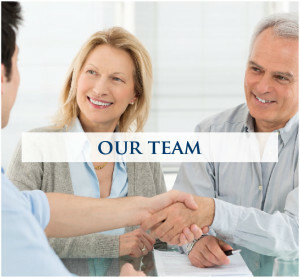 Our experienced team of tax professionals knows that proper tax planning requires a thorough understanding of each client’s unique objectives, plans and opportunities. That is why we take a proactive approach to ensure compliance requirements are fulfilled while every opportunity to minimize tax liabilities is examined. By creating long-term relationships and customized tax solutions for our clients, we provide creative and flexible options to eliminate, reduce or defer tax obligations.